The Ashaway Boston indoor court shoes are lightweight and breathable. 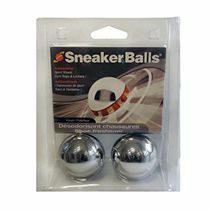 They have a cushion support that ensures comfort and helps reduce foot fatigue. 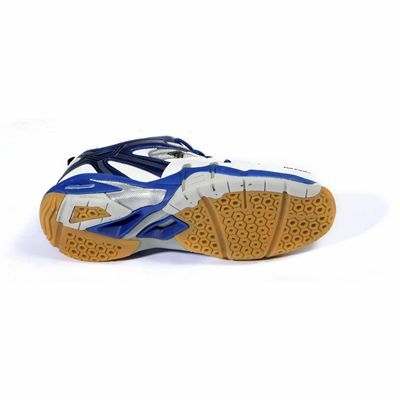 The shoes have been provided with torsion arm for lateral support and PVC heel counter for maximum support to the ankle. These lightweight court shoes feature unrivalled grip on wet and dusty surfaces ensuring excellent support during a game. Great shoe, first time purchase of this well made!!! 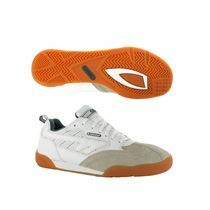 wide fitting shoe, fantastic comfort around the court, will buy again!! 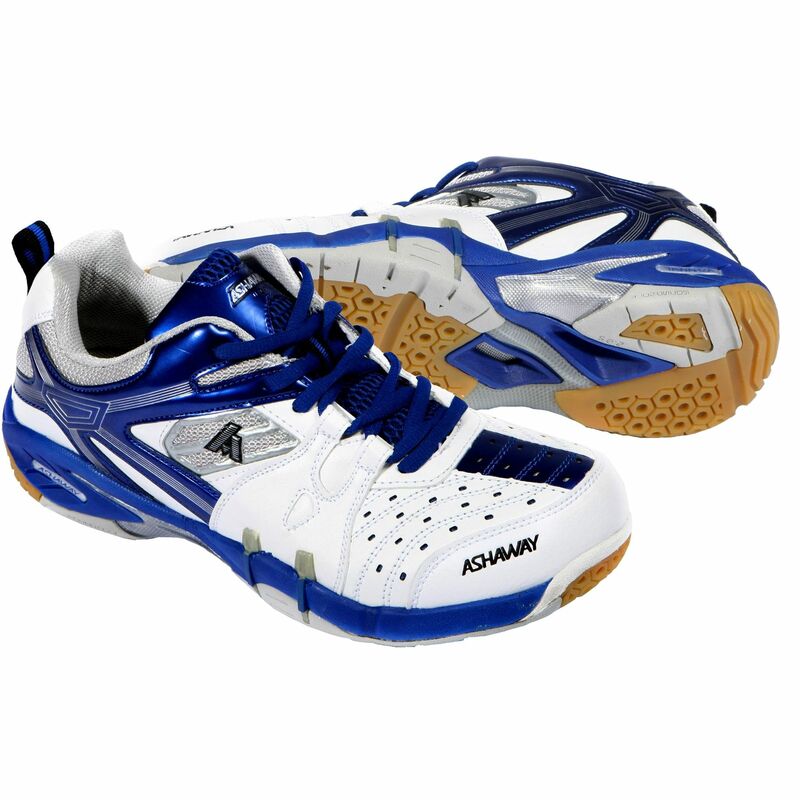 for submitting product review about Ashaway Boston Indoor Court Shoes.